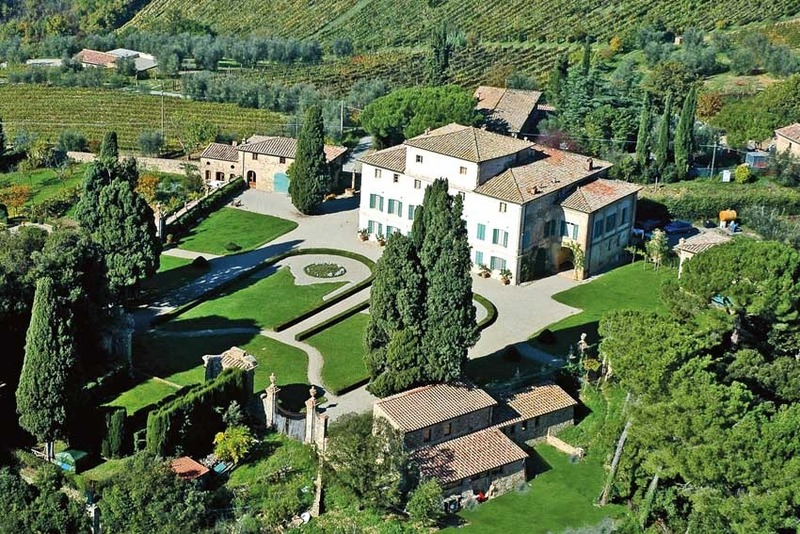 This villa stands on the top of a hill covered in vineyards, only 5 km from Siena. 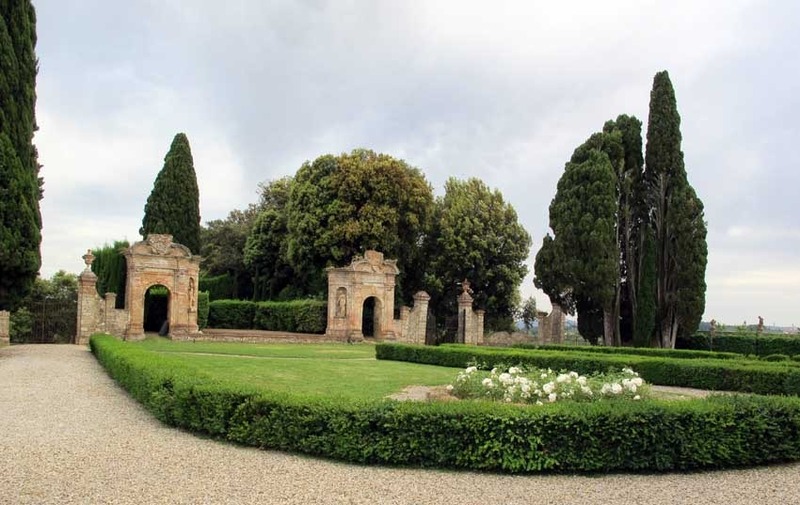 This enchanting 16th century villa belongs to the Bianchi Bandinelli Family since 1527. 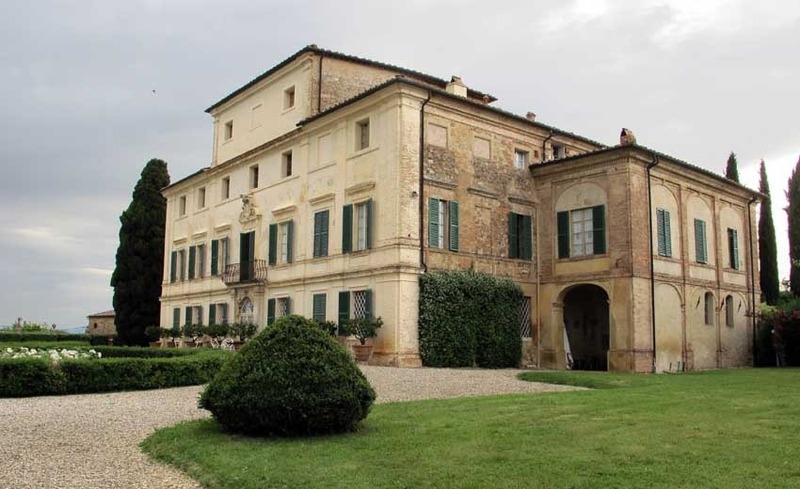 Renovated between the 1780 and 1790, it forms together with the surrounding garden, an unusual complex, both from the historical and landscaping point of view. 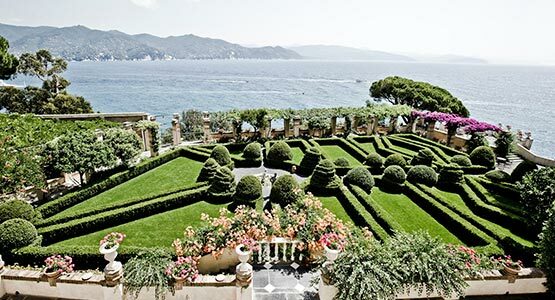 Adorned with century-old cypresses and potted lemon plants, the garden boasts a unique Green theatre where dramatist Vittorio Alfieri, a friend of the family, staged some of his tragedies – equipped with two masonry proscenium arches in a late Baroque style embellished with statues and vegetable garden and a terraced fish-tank from which one can admire a wonderful view of the countryside opening out towards Siena. 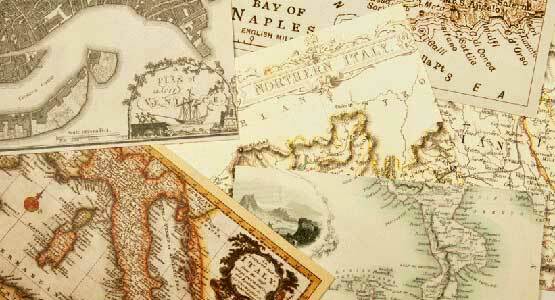 We love very much this enchanting restaurant for its secluded ambience and refined atmosphere. 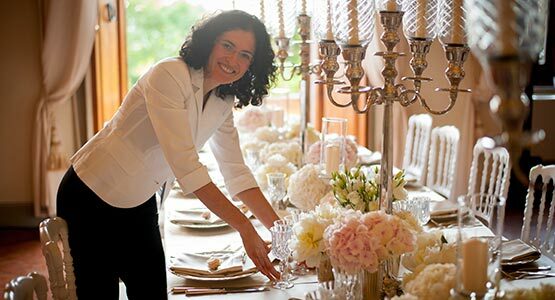 It is the ideal setting either if you are planning an intimate candle-light dinner or an intimate wedding reception in Siena. The main dining room is a lovely medieval melange of stone, brick, wood supports, and naked rock, while the rooms back and in the basement are authentic Etruscan grottos carved from the tufa. Stunning venue that matches perfectly with the medieval feeling of Siena. 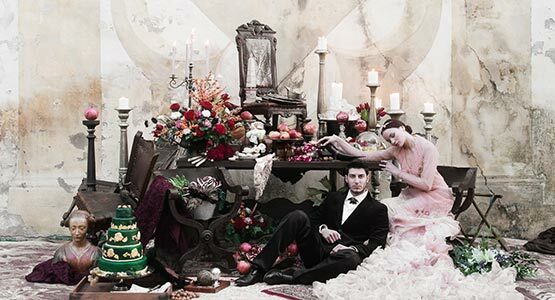 Civil weddings performed at the Palazzo Pubblico in Siena. Catholic weddings in the Basilica of Siena. Symbolic and protestant ceremonies can take place outdoor in the garden. 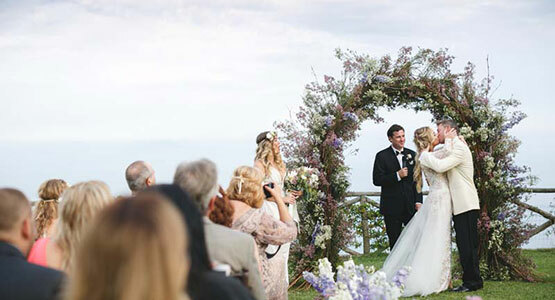 Incredible setting for outdoor ceremonies in the Tuscan countryside. 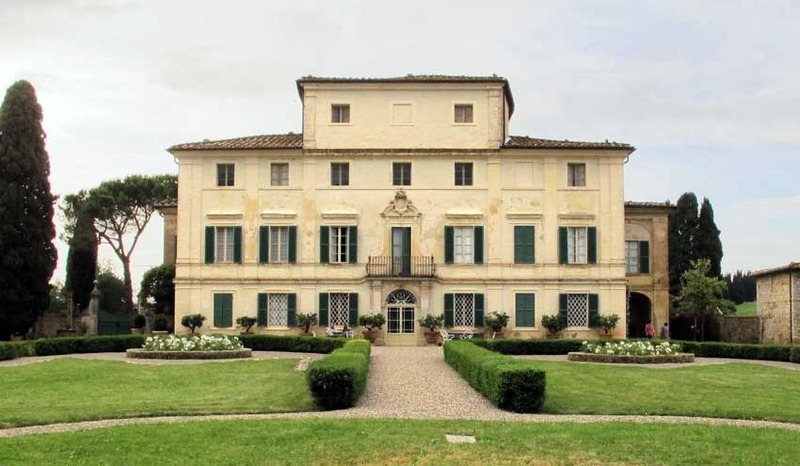 The villa has three banquet halls, one for 100 guests on the first floor, a dining room on the ground floor for 36 guests and then there is an informal country hall for max 65 guests on the ground floor. 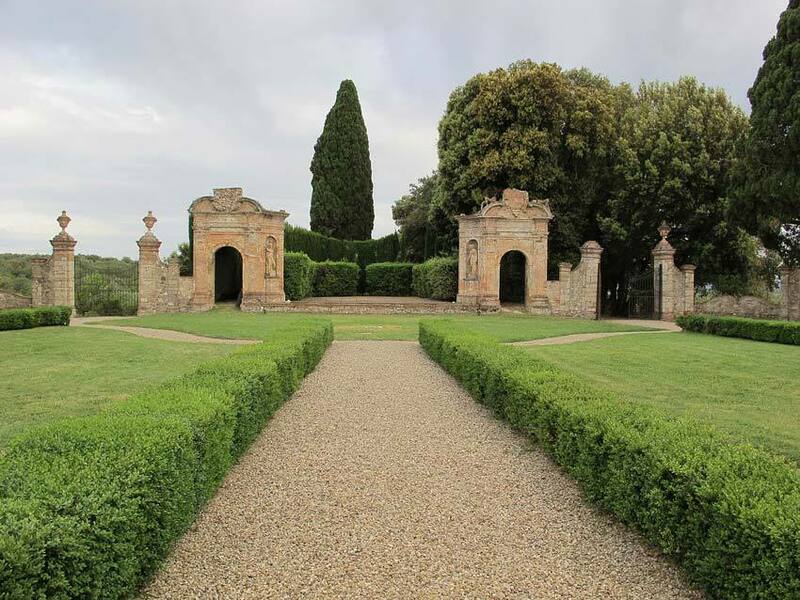 Wedding receptions are usually held outdoors in the large botanical garden with panoramic views over Siena. The setting is enchanting and really dramatic in the evening. 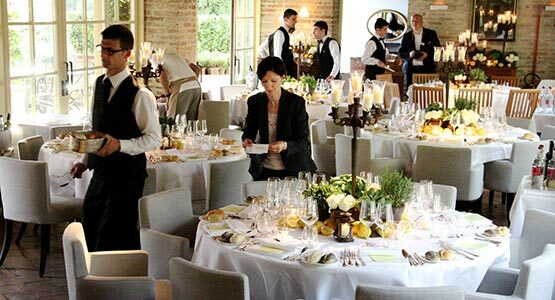 Gardens can host banquets with maximum 200 guests. Dance music is allowed indoors till 2 or max 3am. Cuisine: Catering service. Top class service. 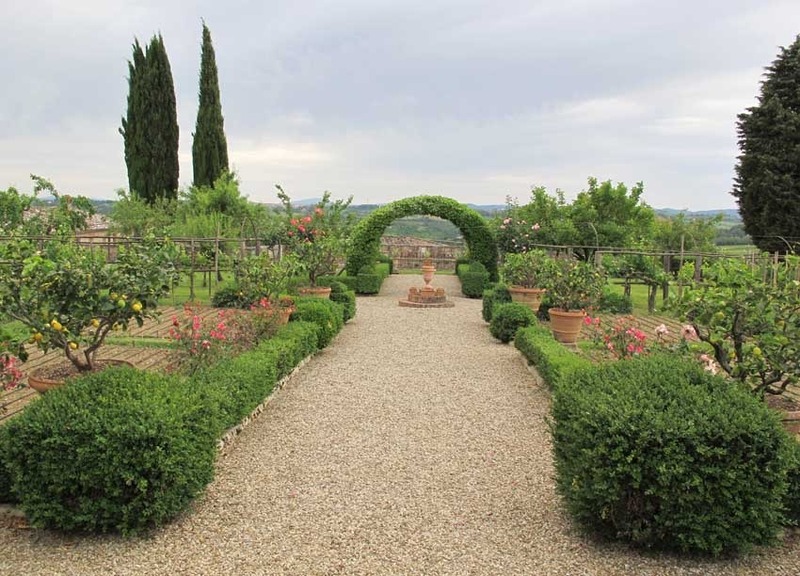 Not available in the Villa but there are many opportunities nearby or in the city of Siena. We recommend this villa from May until October.